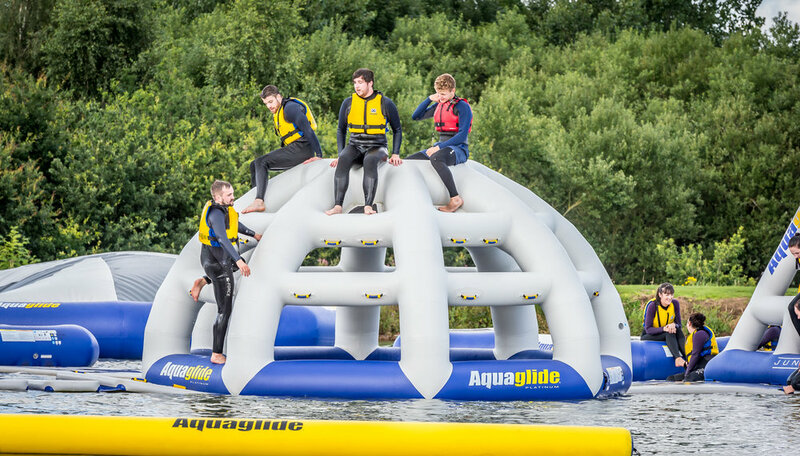 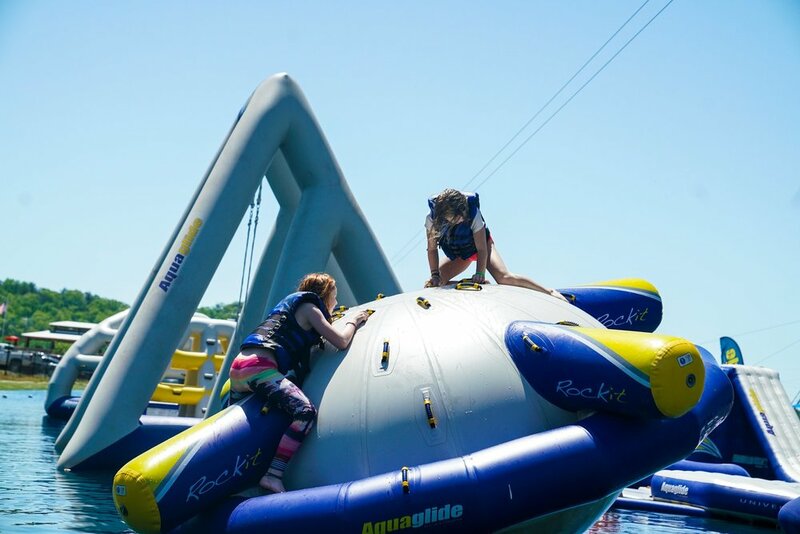 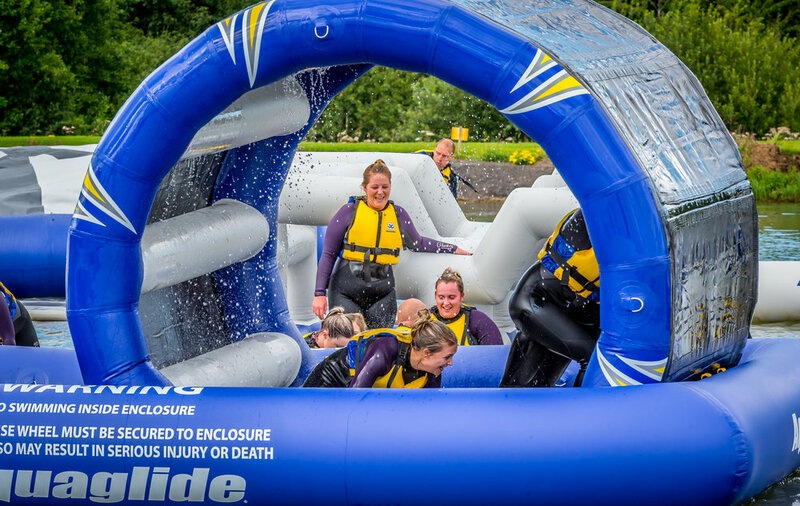 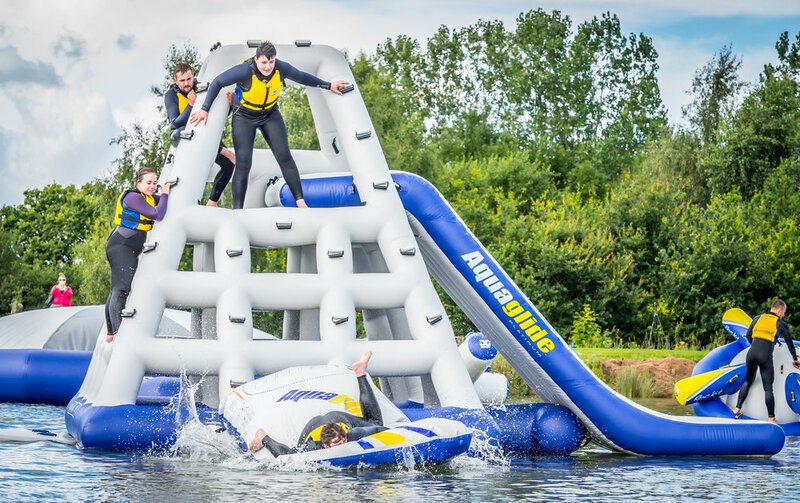 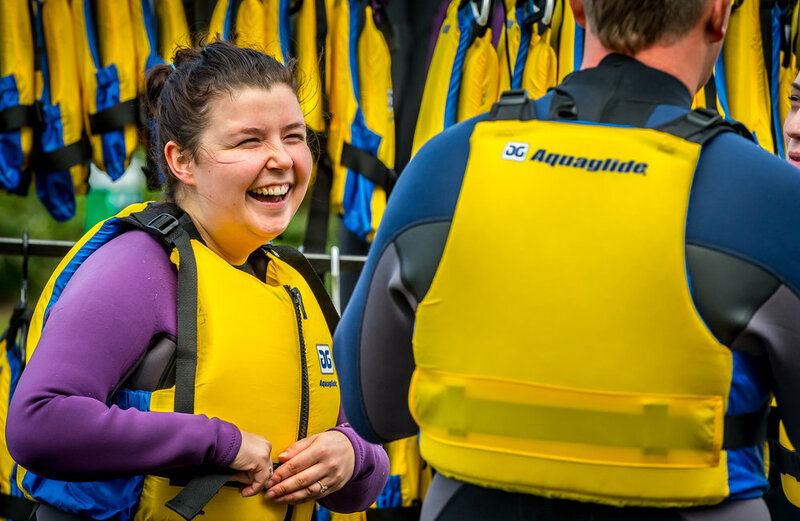 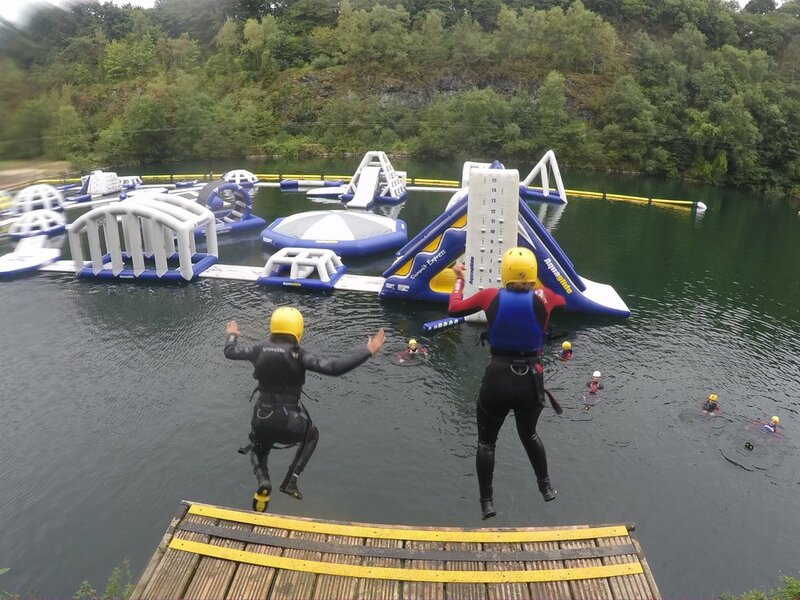 The Aquaglide Aquapark at Manley Mere is set in the heart of the Cheshire countryside in the United Kingdom and is one of the largest Aquapark in the country. 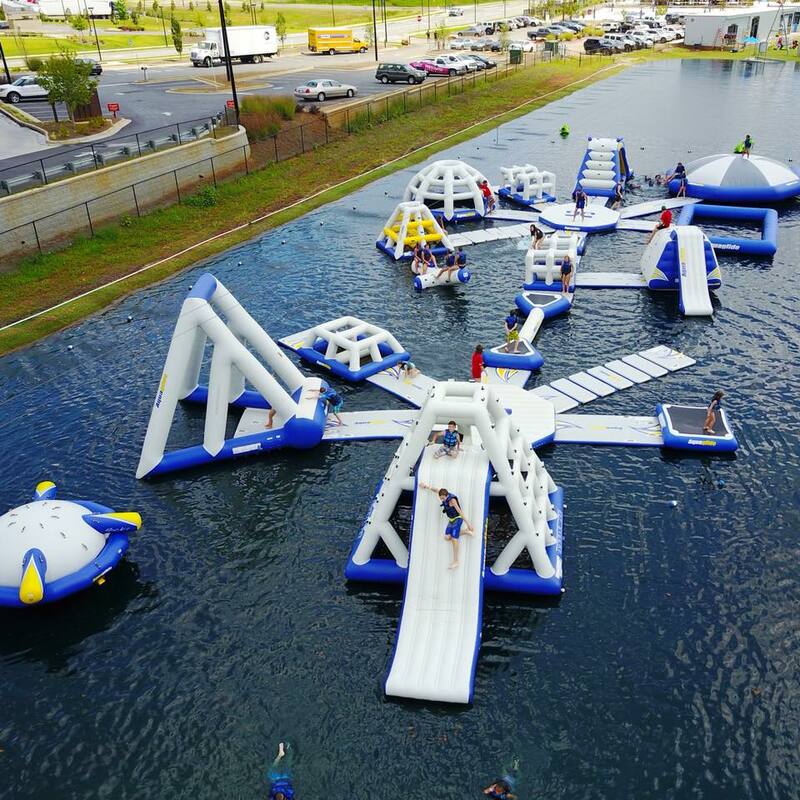 VELOCITY ISLAND PARK l CALIFORNIA, U.S.A.
Pirates Cove at Velocity Island Park is Northern California’s largest floating obstacle course and a perfect place to create memories for all ages. 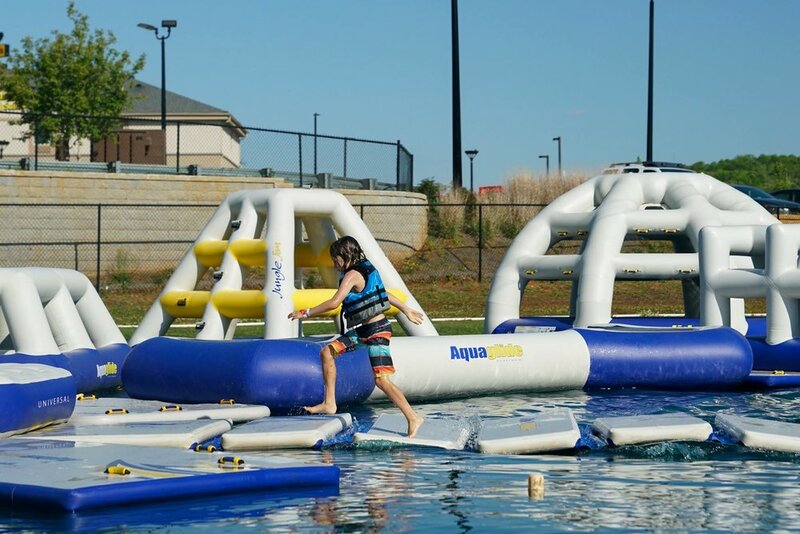 Conquer 25,000 square feet of slides, swings, balance beams, trampolines and more. 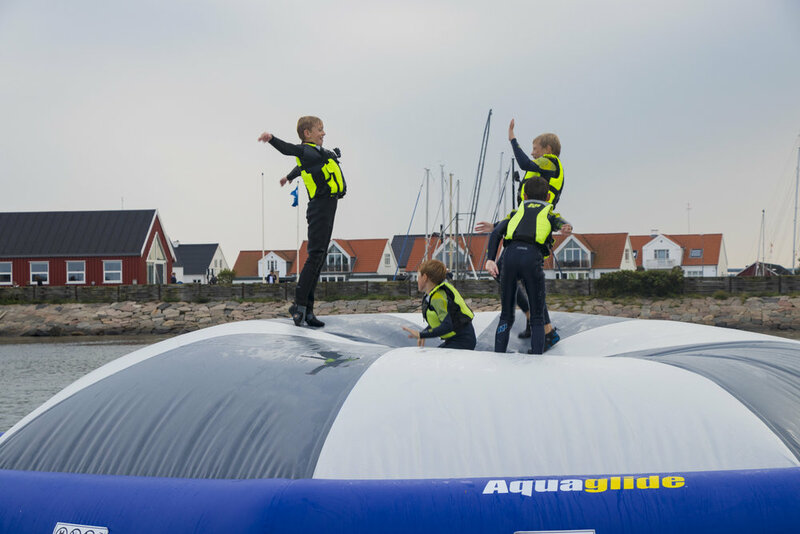 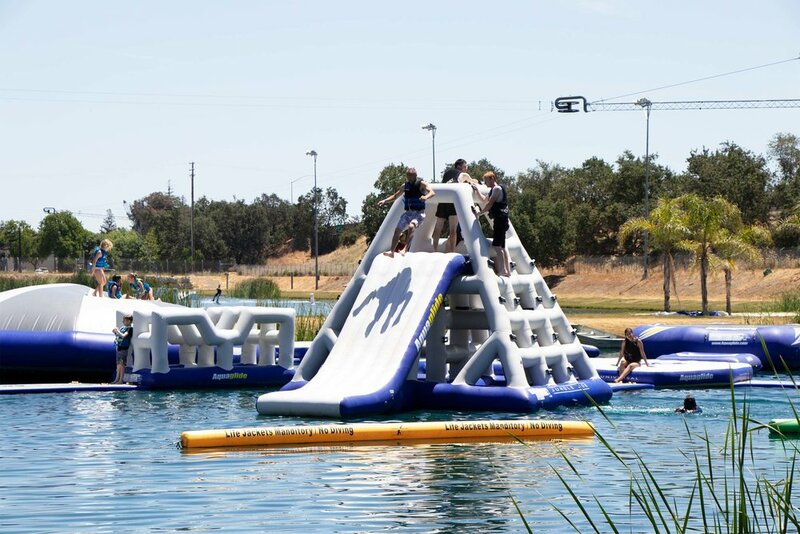 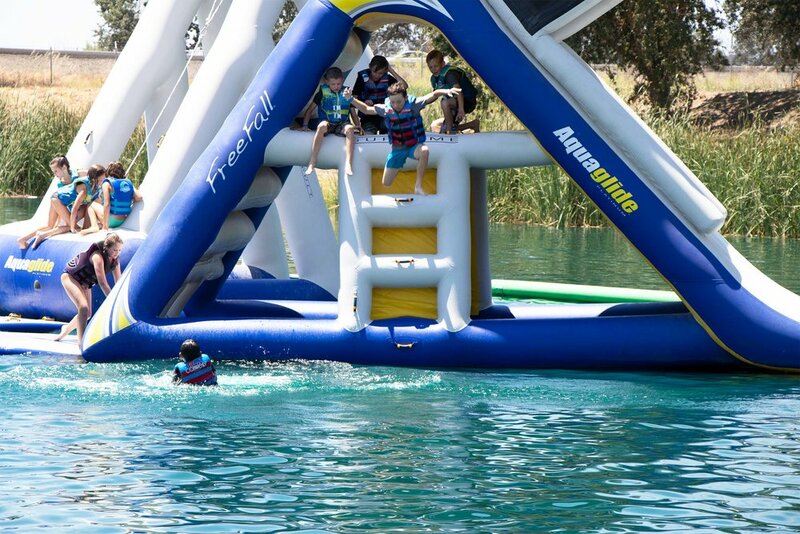 Scott and April, owners of Velocity Island Park in Woodland, California USA share their story on how an Aquaglide Aquapark has changed their business. 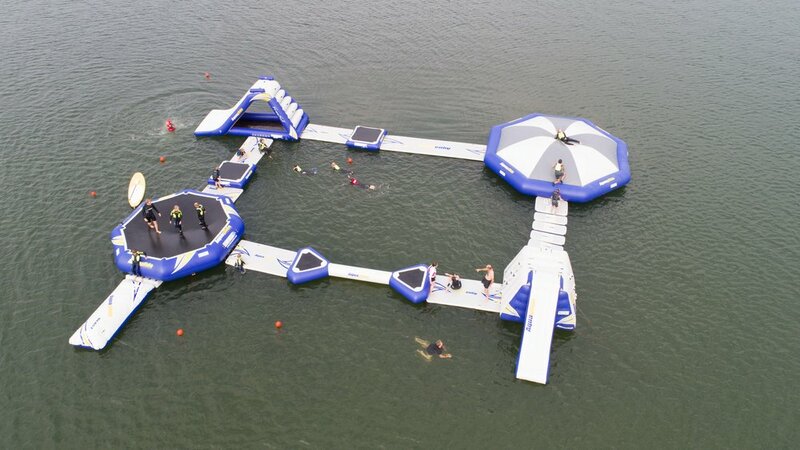 TERMINUS WAKE PARK l GEORGIA, U.S.A.
Georgia’s first full-size cable wakeboard park is host to an incredible Aquaglide Aquapark. 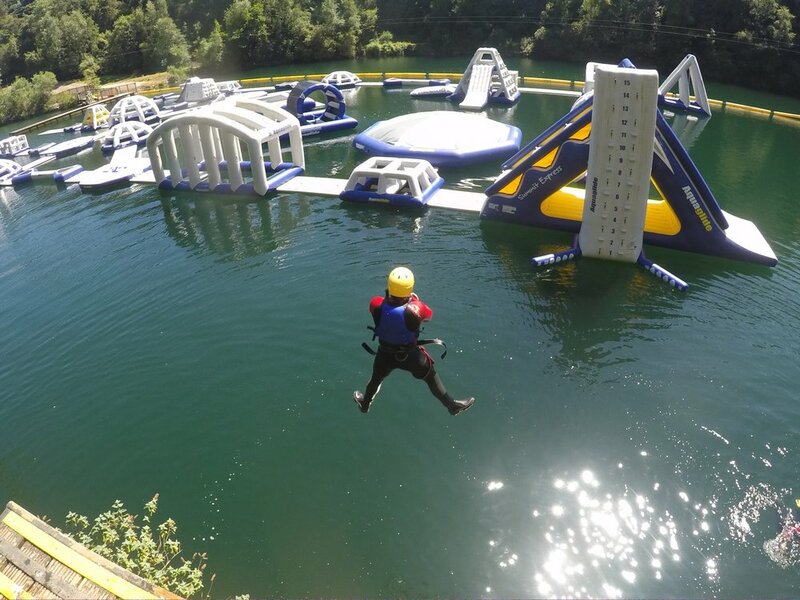 Adrenalin Quarry is located in and around a massive flooded quarry hidden in the hills of S.E Cornwall and promotes excellence in throwing people off cliffs. 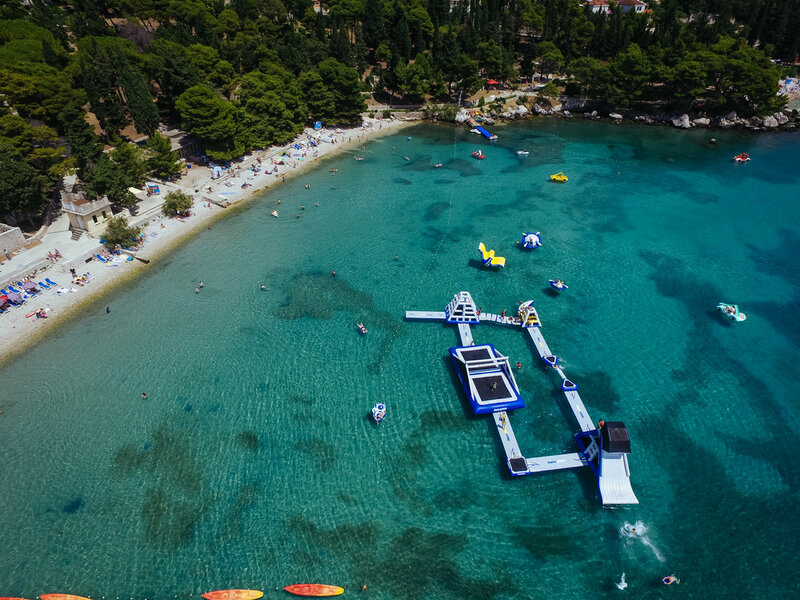 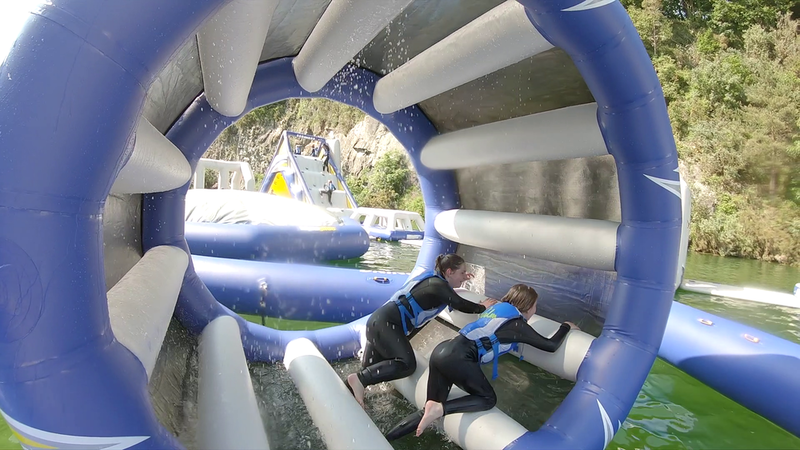 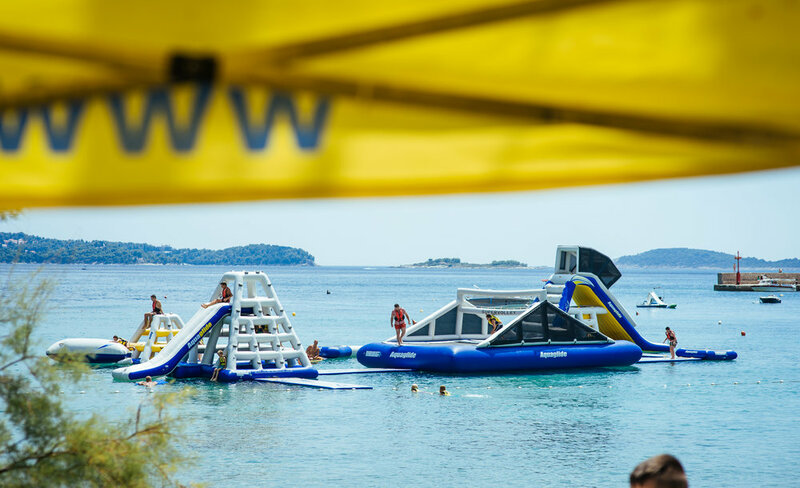 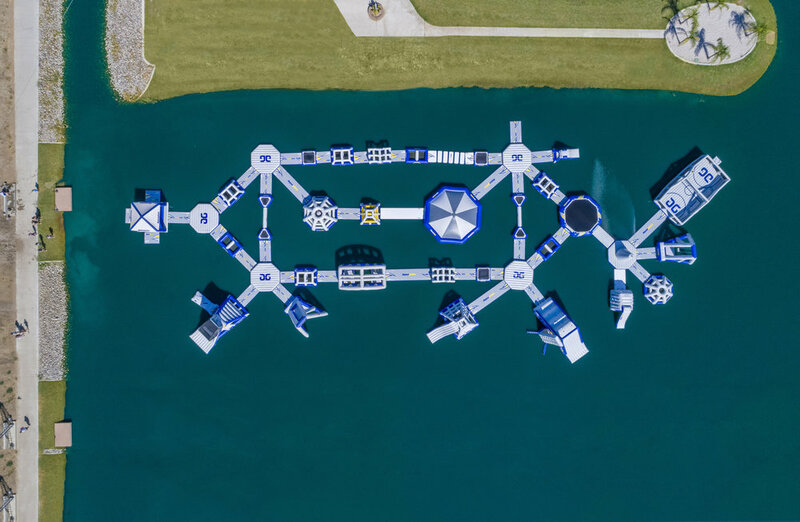 It is a natural fit of course to have one of the most thrilling Aquaglide Aquaparks in the country in one of there most unique settings in the world! 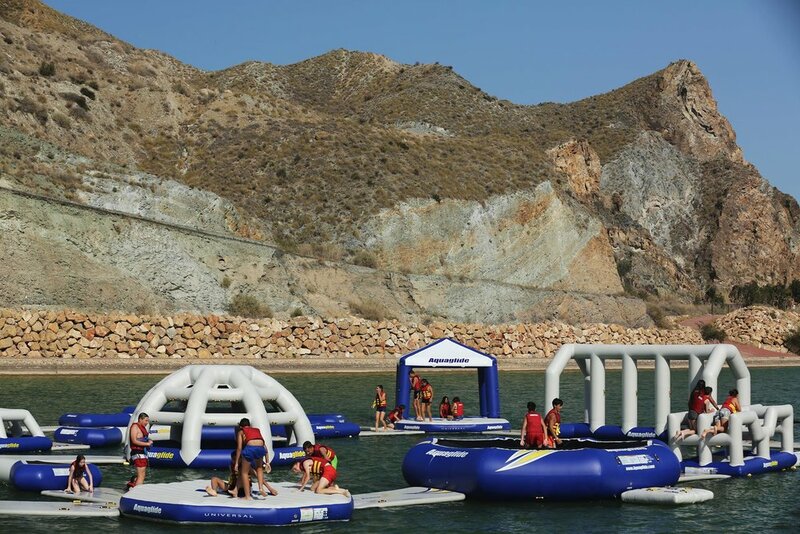 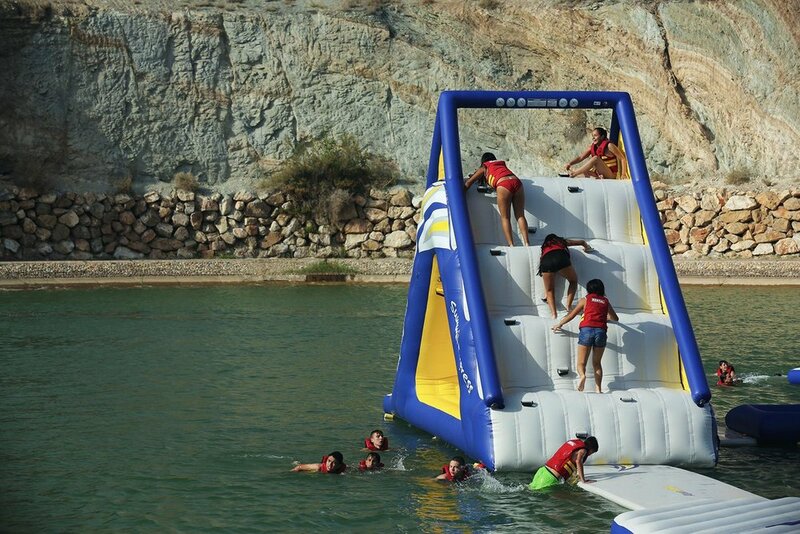 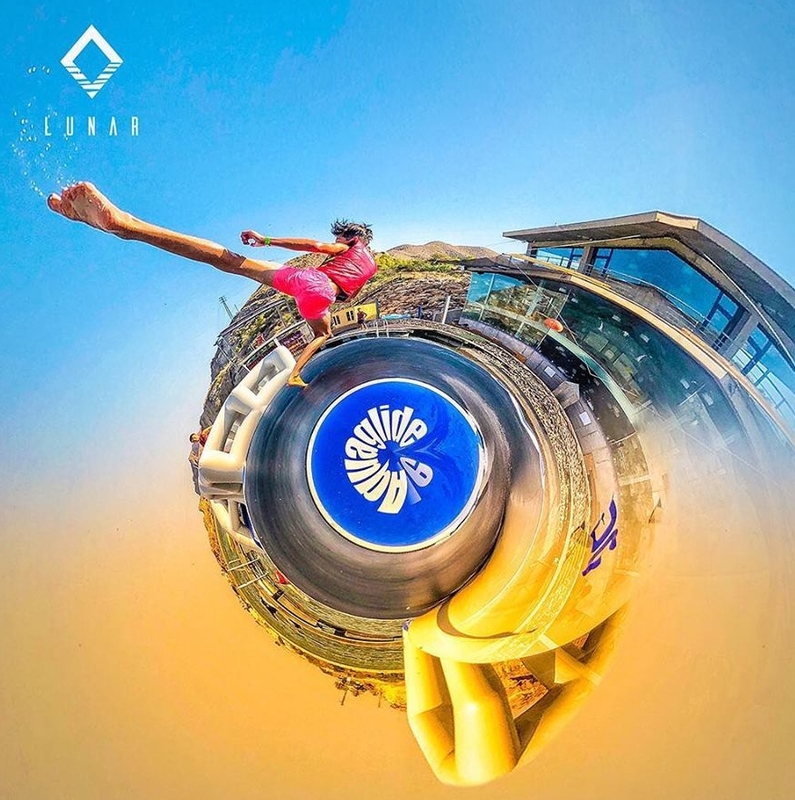 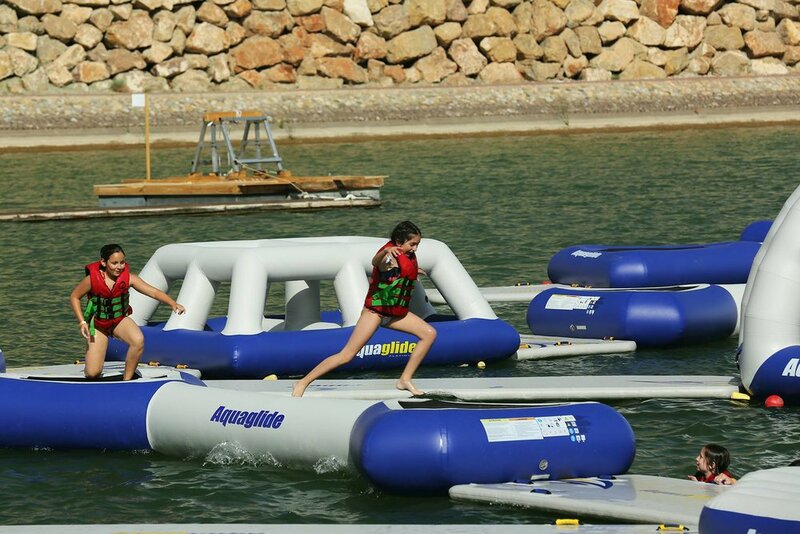 At Lunar, the Aquaglide Aquapark is challenged only by the amazing and picturesque location on the Andalusian coast. 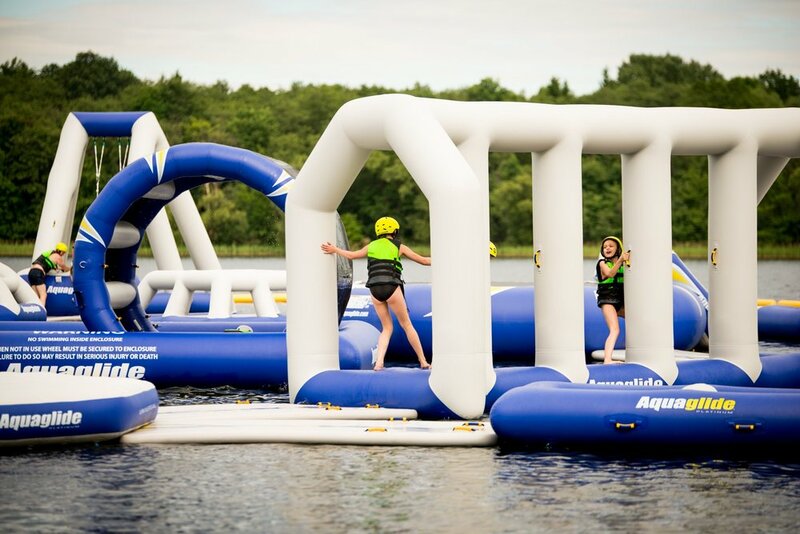 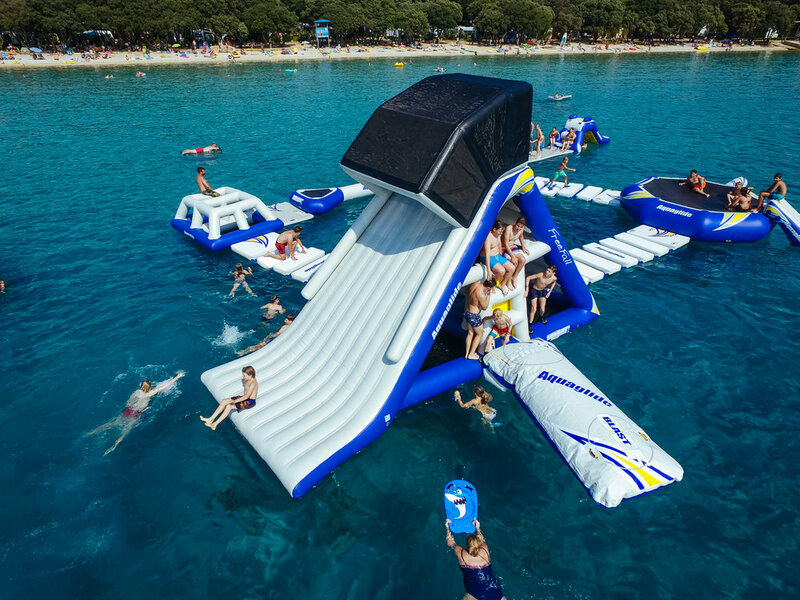 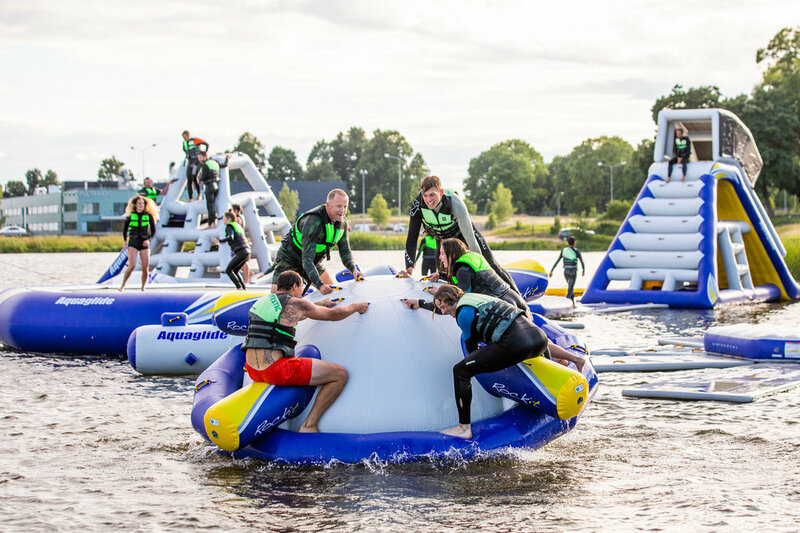 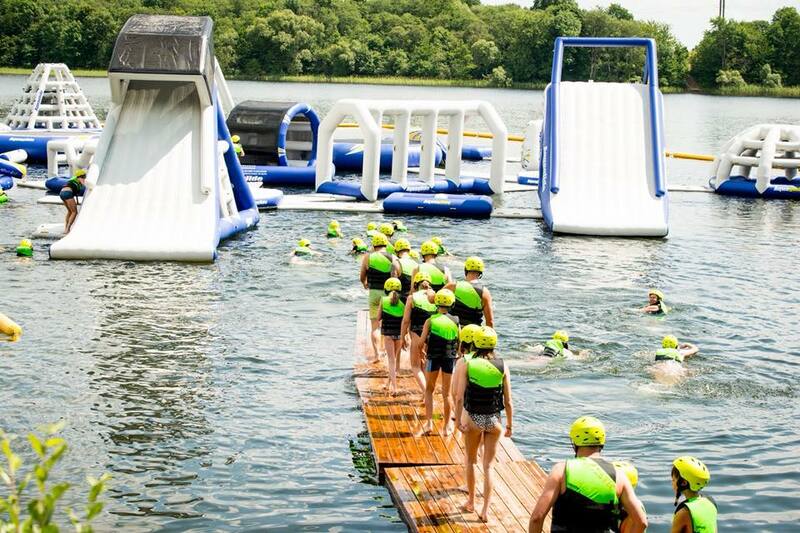 Splash Wake Park - The waterfall and water trampoline park are located in Sudervė, one of the most beautiful lakes in Lithuania.